When you visit our general, family and cosmetic dental office, your smile and oral health is our top priority. Dr. Mulé and our entire team is dedicated to providing you with the personalized, gentle care that you deserve. 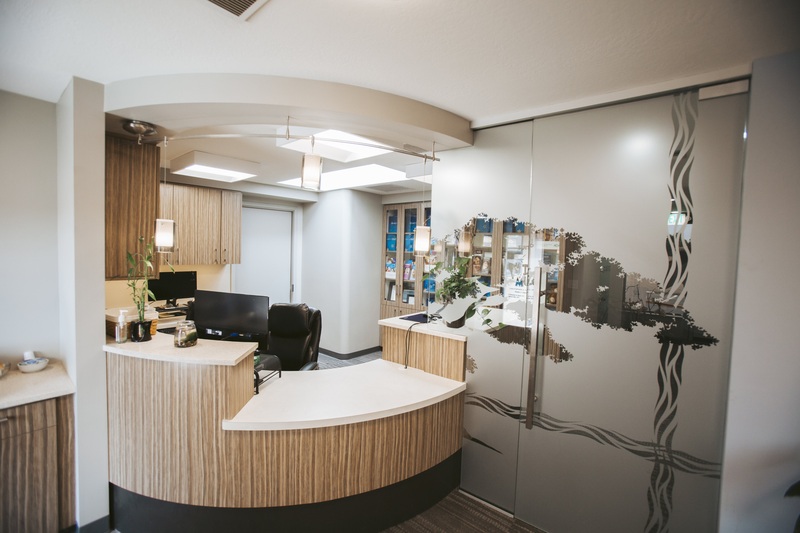 At our Salinas dental office, you'll experience all that dentistry has to offer, including a comprehensive list of general, restorative and cosmetic dental services to meet the needs of your whole family. Our goal is to assist each patient in achieving and maintaining long term dental health and creating a beautiful smile. We welcome new patients, appreciate referrals and look forward to visiting with our current patients. Need to schedule an appointment or have a question, Contact us today! What did you like best about your visit? "Everything -- your staff are wonderful and always make my day"
How can we improve? "You can't improve on perfection." "Dr. Mule' is a natural, great talent." Salinas Dentist, Dr. Christopher Mule is dedicated to family dentistry such as Exams, Teeth Whitening, Veneers and more. We are looking forward to your visit to our Salinas, California dental office.